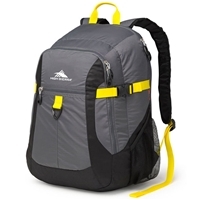 There are several key benefits of using a backpack laptop bag. Many travel with their laptops and store a lot of important, work related information on them. Transporting a laptop without some form of storage for it would not be something any laptop owner would look favorably upon. 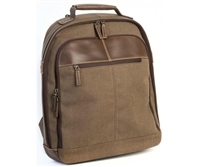 A bag for your laptop helps to not only shield the device from the elements, but also adds a level of cushion. 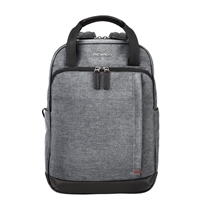 When traveling, your laptop is bound to knock against something or be pressed against another piece of luggage, so having the necessary padding around for protection is always desirable. 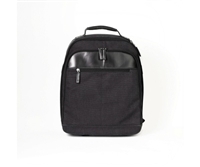 The McKlein USA Lincoln Park 15.6" Leather Three-Way Computer Backpack Brief Black, it can be worn as a backpack or vertical briefcase. 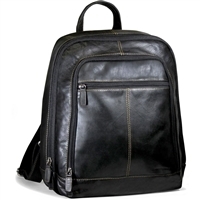 The McKlein USA Wicker Park 15.6" Leather Detachable-Wheeled Three-Way Computer Backpack Brief Black, amazingly versatile backpack. 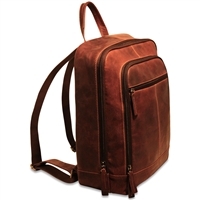 Looking for a special laptop backpack bag? Please don't hesitate to contact us with any questions.